Welcome to Beacon Adult Foster Care, Inc.
Beacon Adult Foster Care, Inc. strives to provide comfort and support in order to enhance human dignity by delivering quality caregiver services to meet the physical and social needs of members and their families. 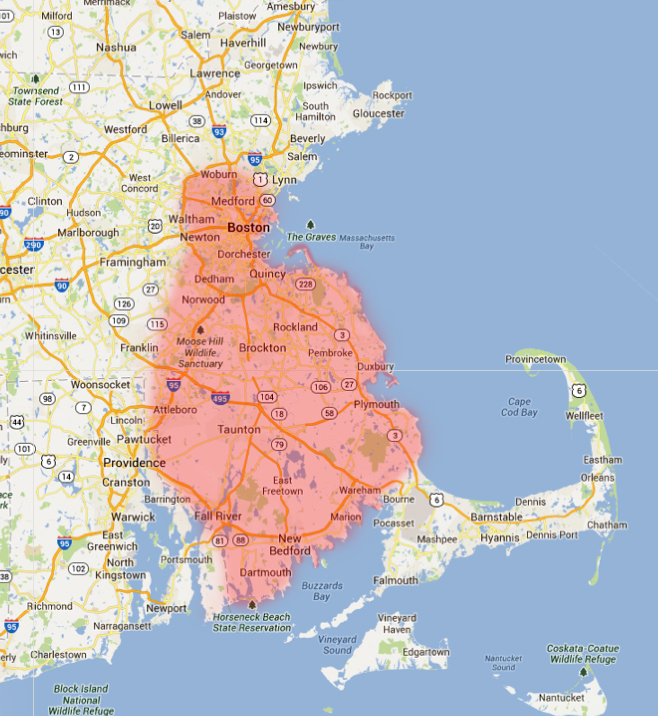 We service members throughout Southeastern and Eastern Massachusetts, including the Greater Boston area south of Boston, and communities east of the Rhode Island/ Massachusetts border. Please click through our site to view information about Adult Foster Care and other resources. If you have any questions or concerns, please feel free to contact us using any of the methods provided on the site. We will be happy to assist you in any way that we can. Beacon Adult Foster Care, Inc. is a member of the South Coast Senior Resource Association and the Massachusetts Council for Adult Foster Care.